These images may be used for editorial purposes in magazines, newspapers and online to promote “Beyond Bollywood: Indian Americans Shape the Nation,” April 30-July 10, 2016, at the Minnesota History Center. Credit information is listed. Preeti Mathur came to Minnesota in 1978 to join her husband Anoop. 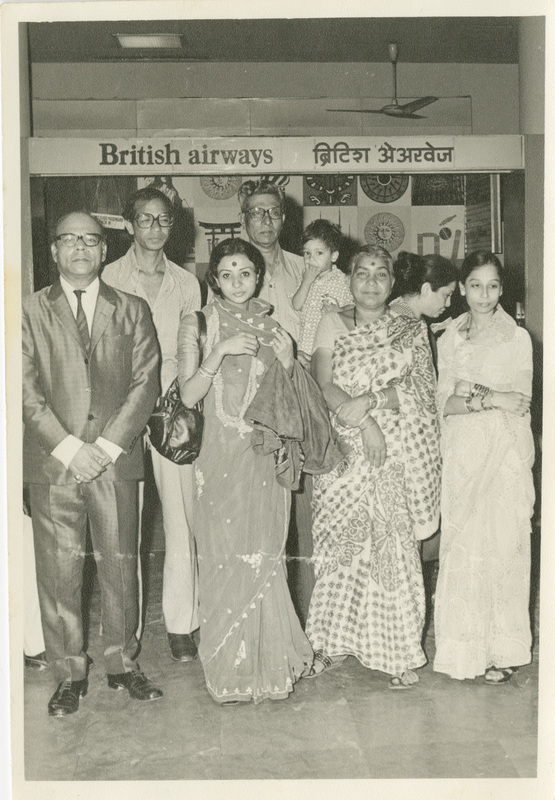 His family saw her off at the airport in Bombay. 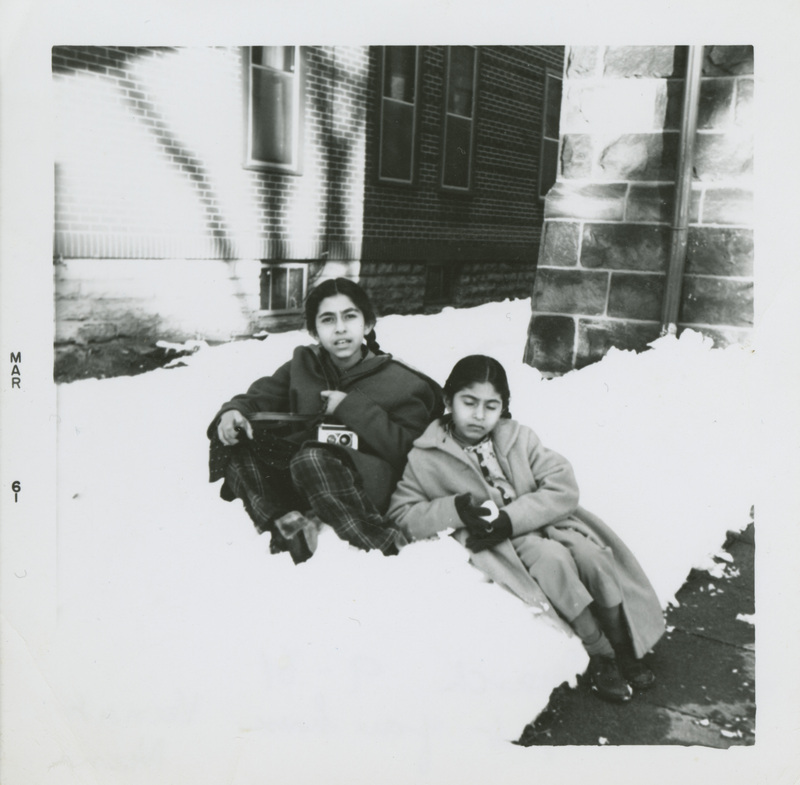 Veena and Nayana Dixit pose in the Minnesota snow for a picture their parents sent to relatives in India. The Dixits were one of the first Indian families in Minnesota. Bollywood Dancers from Arpana Dance Company, Irvine CA, June 2010. 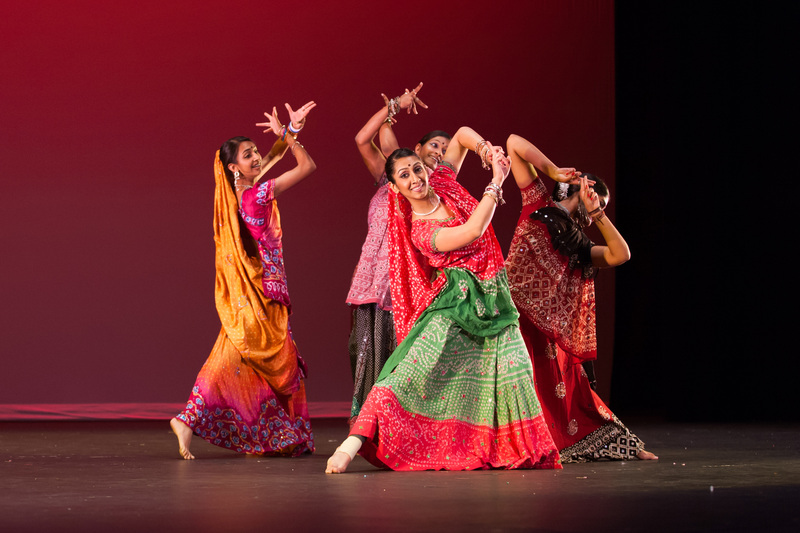 Like this troupe in California, Minnesota also has a vibrant Indian dance scene with well-known companies like Ragamala Dance Company and Katha Dance Theatre which teach classical, folk, modern, fusion and other forms of dance. 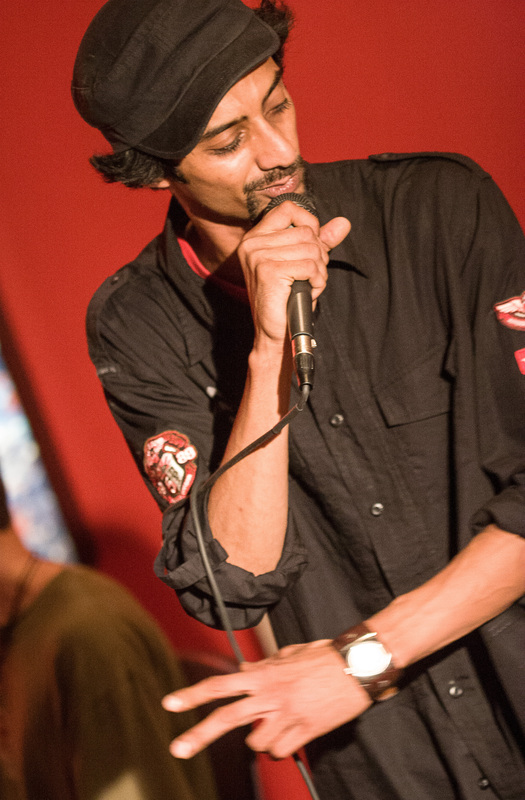 Rapper and writer Chee Malabar, a native of Kerala, performs at the Queens Museum of Art in Flushing, New York. Indian American artists have embraced the energy of the hip hop movement to create and perform music that is simultaneously art and activism. The exhibit features a Smithsonian created audio station with sample tracks of Indian American beats, instruments and voices. 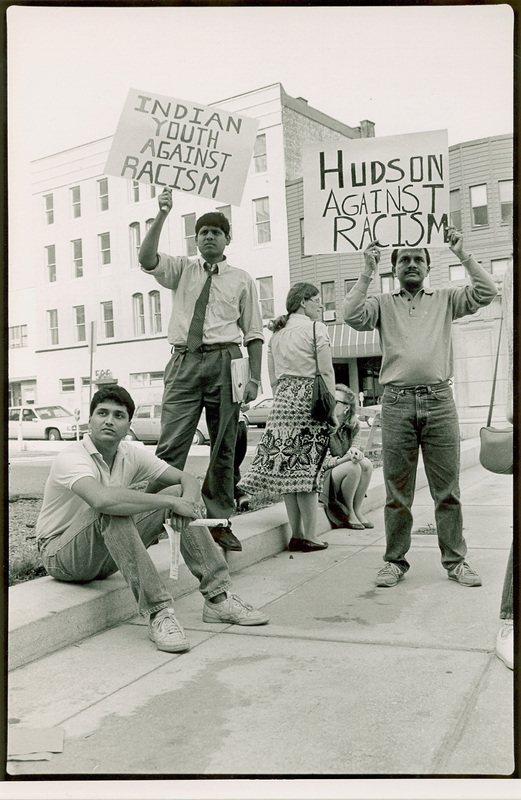 Indian Youth Against Racism, a group from Columbia University, documented violence against indians in New Jersey and implemented educational programs on South Asian cultures in Jersey City schools. The group also helped pass a bill in the New Jersey legislature raising mandatory penalties for “bias” crimes. Neena Gada had this dress made out of one of her wedding saris. Neena married Ram Gada in 1967 in India. A few weeks later she moved to Minnesota to join her husband who was living and working here.